Brian Schiff, PT, OCS, CSCS, is a licensed physical therapist, respected author and fitness professional. 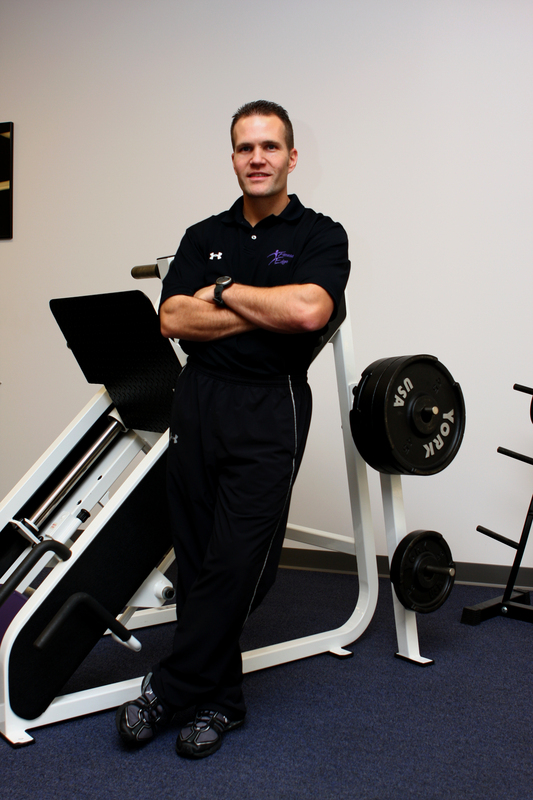 Currently, he serves as the supervisor for Raleigh Orthopaedic Performance Center (formerly EXOS at Raleigh Orthopaedic). Brian conducts live continuing education webinars and presents nationally at professional conferences and seminars on injury prevention, rehab and sport-specific training.